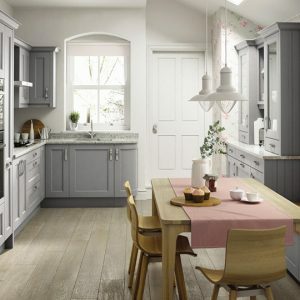 The Milton wood grain classic kitchen is a delightful front framed natural oak shaker kitchen door frontage. 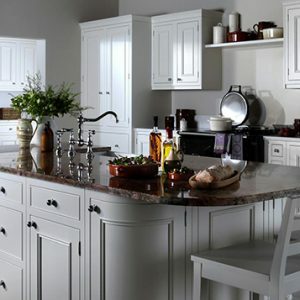 Within our range of Second Nature kitchens there is also the Milton painted, which offered in twenty-four colours. 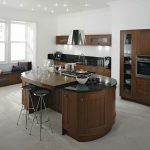 Though the Milton kitchen frontals are not available in bespoke sizes, with clever design and a full understanding of the range it can certainly fit the vast majority of kitchens like a glove. 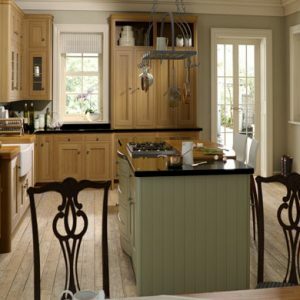 The door within the frame is the same design as the Broadoak also from Second Nature. 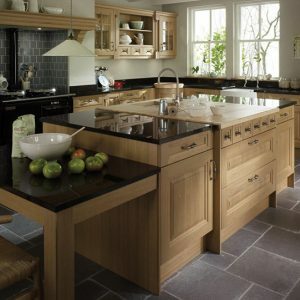 Both are wide frame shaker doors with grooved joints to the frame. 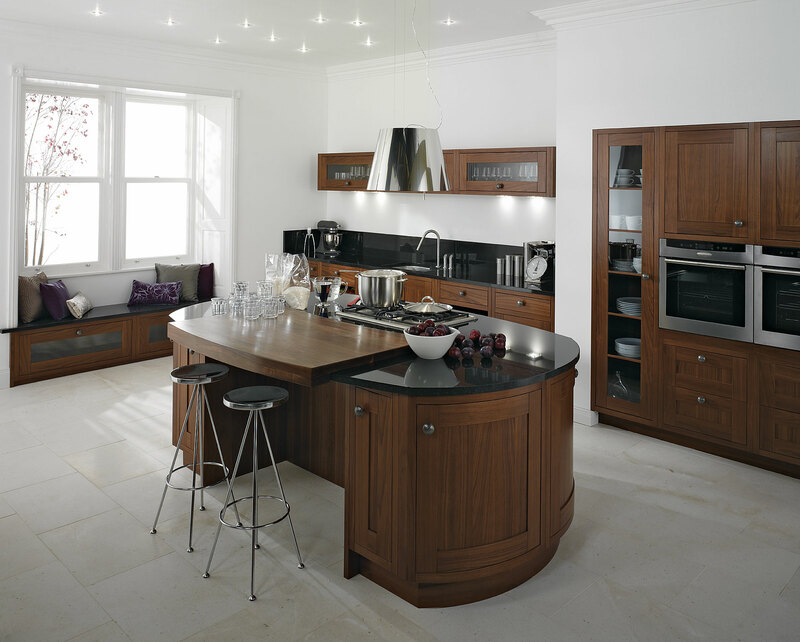 Here at Martha Mockford we have all the experience necessary to bring one of these exquisite Milton kitchens to life. Unlike others, we fix the frames to the cabinets with biscuit joints. The standard technique of fixing the frames is with large brackets. 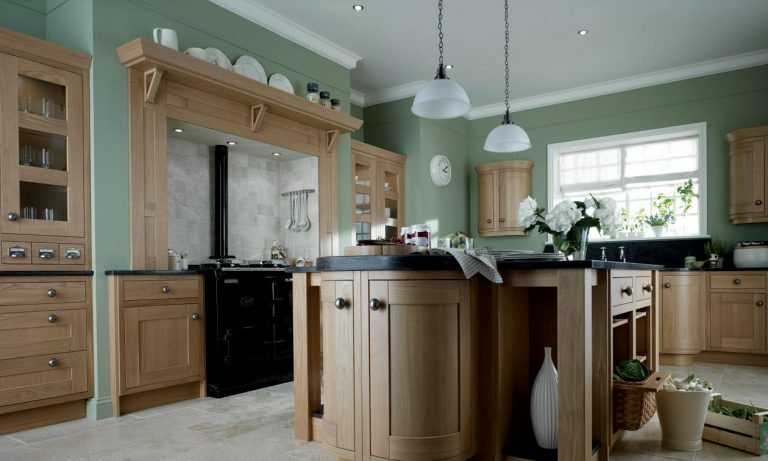 By using biscuit joints we avoid these brackets and offer a far better piece of joinery.